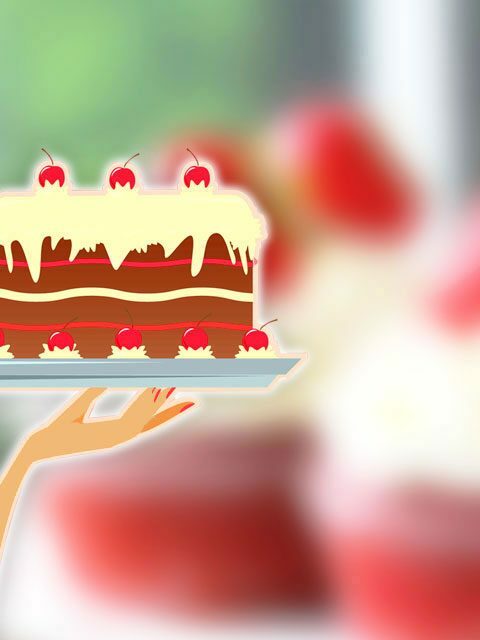 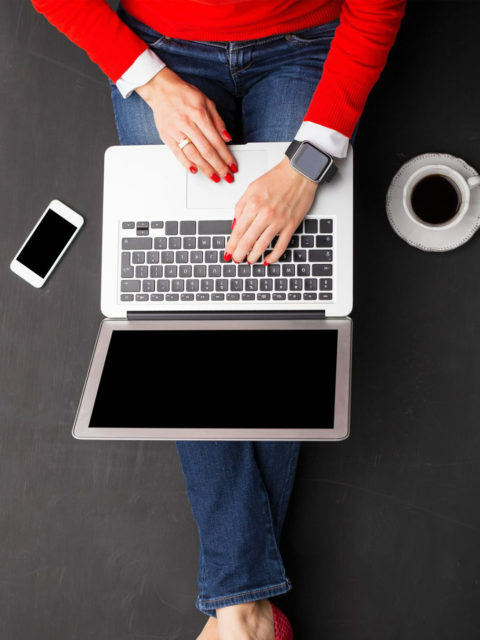 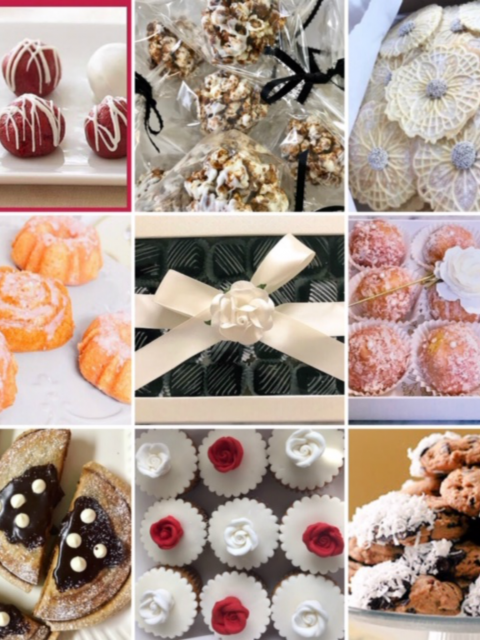 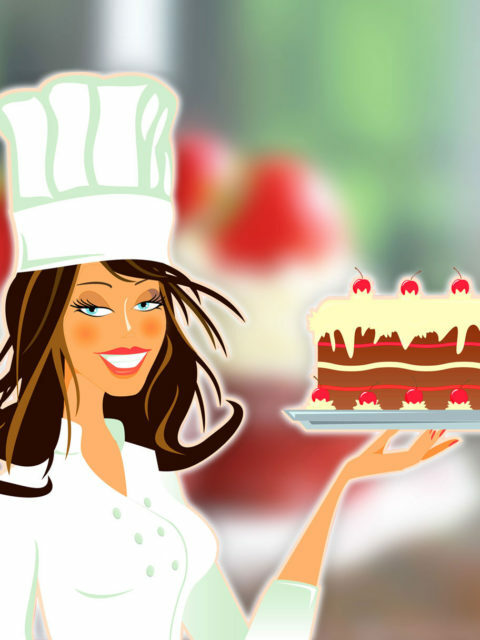 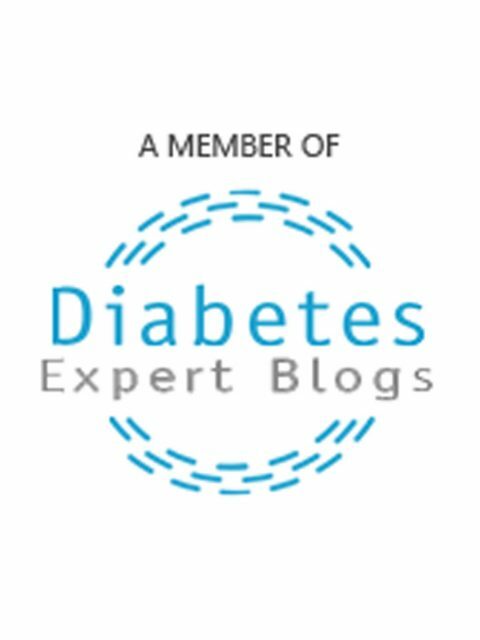 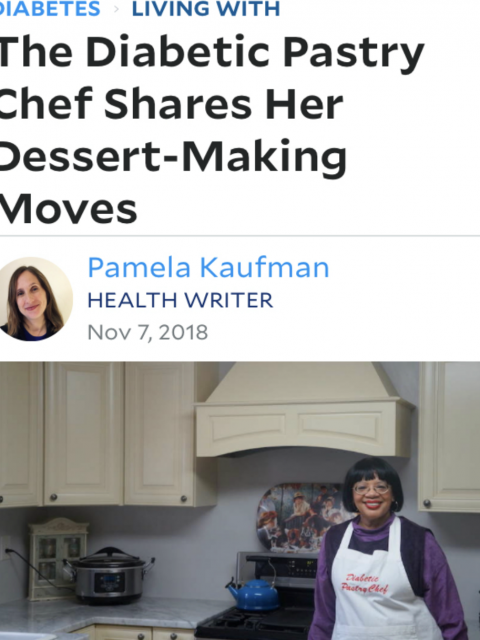 The Diabetic Pastry Chef™ Featured by HealthCentral®! 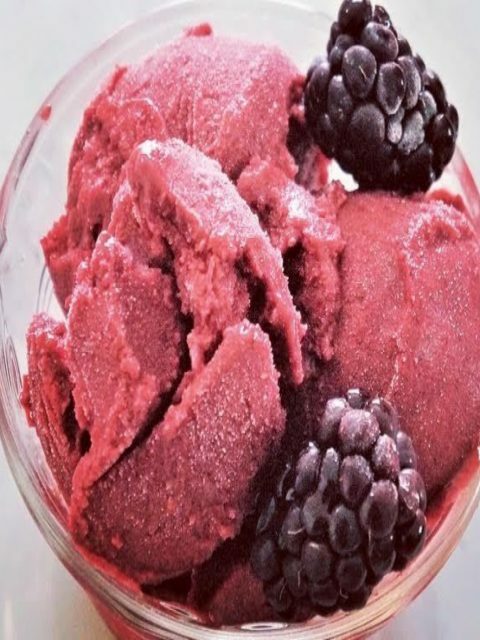 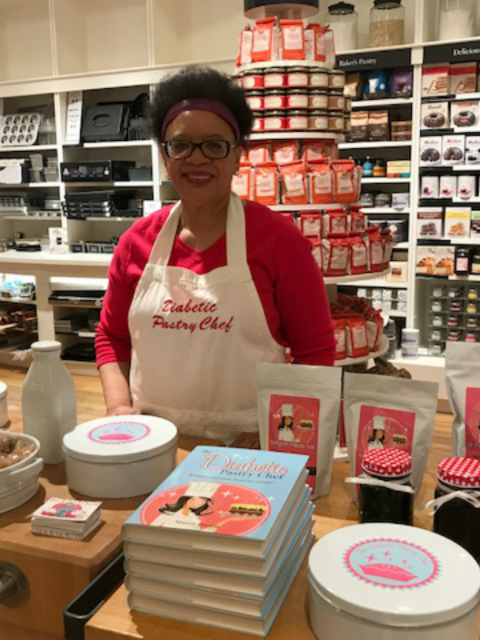 Williams-Sonoma® Artisans Market Events in Pittsburgh! 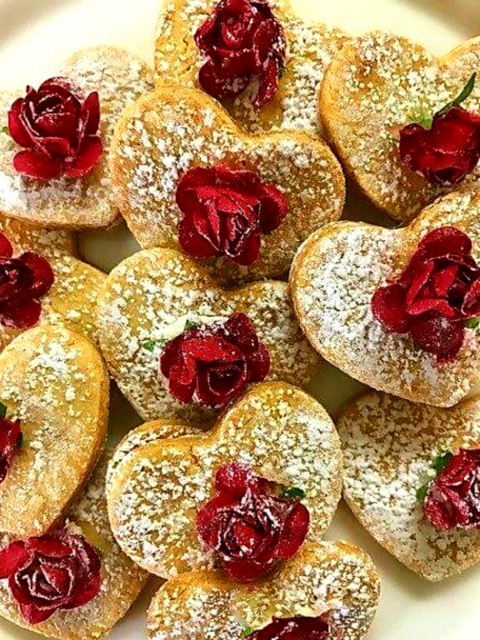 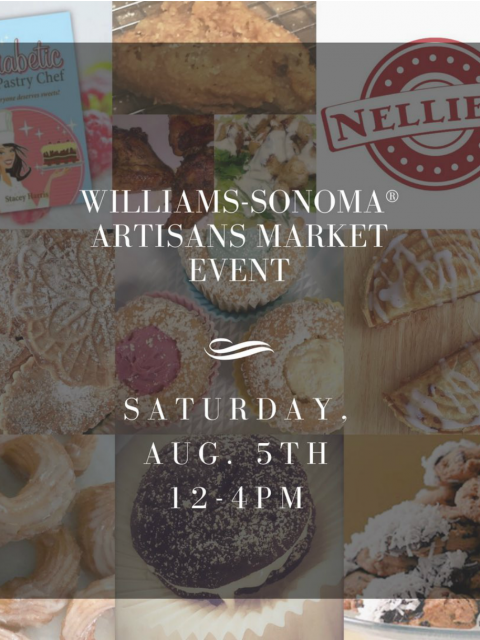 The Diabetic Pastry Chef™ Featured at the Williams-Sonoma® Artisans Market Event, Aug. 5th!